Most people have heard about Davos in conjunction with the World Economic Forum's annual meeting, which is held there each year in January. Through work I had the pleasure of visiting this mountain resort two weeks before the summit, when it was still peaceful and quiet. With sunshine and blue skies every day, I completely fell in love with the alpine atmosphere of the place. High above the clouds at Weissfluhjoch station. Davos, Switzerland, January 2018. 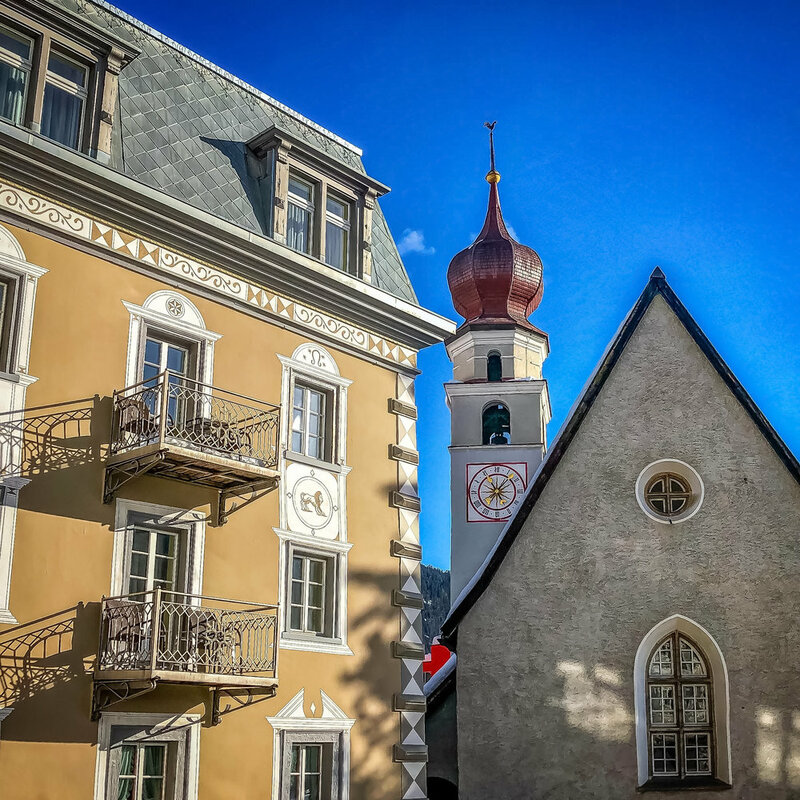 With a population of 11 000, Davos is located in the canton of Graubünden, where half of the population speaks German, while the rest speak Romansh or Italian. You can reach Davos from Zürich airport in about 2,5 hours with a rental car. You can also come by train, but you need to change trains a few times. This is a place where everything works like clockwork and you can expect to get good service everywhere. All of that combined with the fact that Switzerland is a wealthy country means that you should be prepared to pay Norwegian prices in most situations. I stayed at the Hotel Seehof, which is one of the oldest and nicest hotels in Davos. 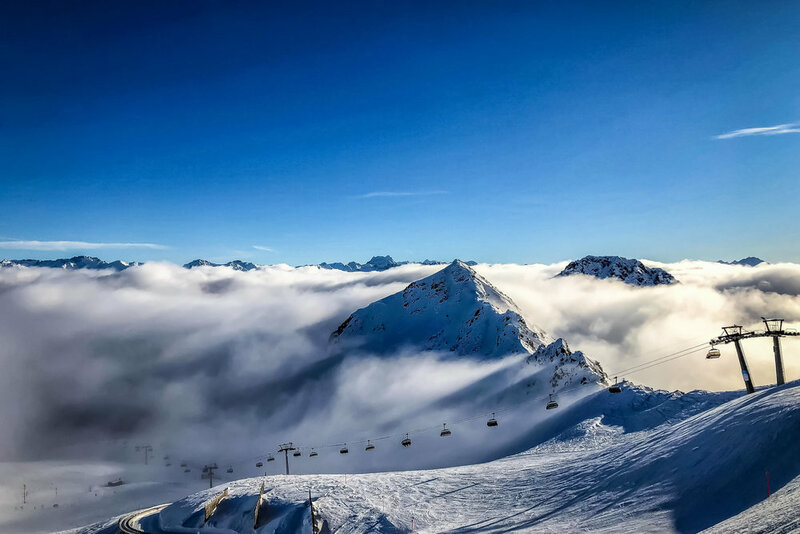 It's perfectly located if you want to explore the town and you can easily access the slopes, as it's only a short walking distance to the Parsenn cable railway station. Where are all the InsurTech startups? Copyright Niklas Rosenberg 2019. Disclaimer and Legal Notices.